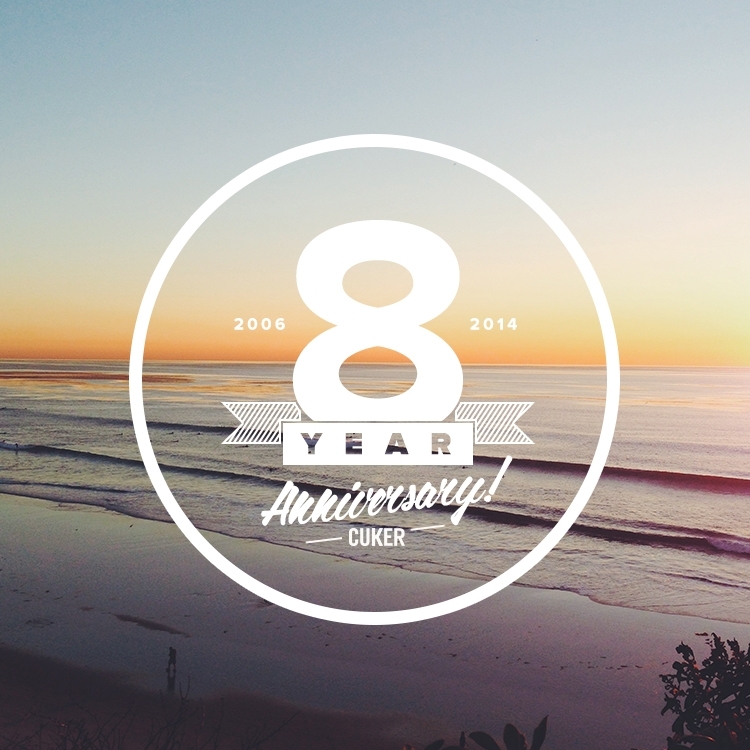 Cuker Celebrates 8 Great Years as a Digital Agency! Cuker Celebrates 8 Great Years! Today is our 8-year anniversary! We are so grateful for our clients, partners, employees, families, and friends that have been part of our success over the years. While it was impossible to capture 8 years of photos into a 15 second video, we’ve selected a handful of memories to share. Check out our video on Instagram. Published on April 1, 2014 .